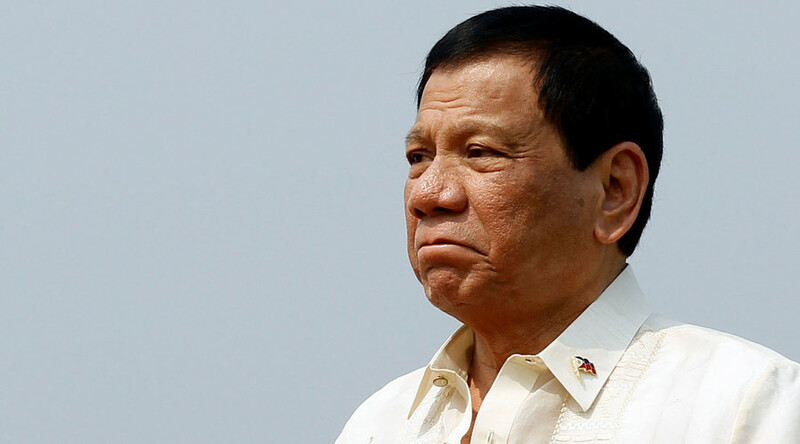 Philippines President Rodrigo Duterte continued his tradition of provoking acrimony in public speeches, this time using an address to newly-appointed government officials on Thursday to slam both the Catholic Church and two of the country’s media outlets. “These priests, they think highly of themselves. Jesus, I’m telling you, that religion will become passé in the next 30 years,” Duterte said at the address in Malacañang, reported the Manila Times. Duterte, a Catholic who has been speaking out against the Church after they criticized his war on drugs, said he would be more “socially correct” if his mother was still alive. “When my mother was still alive, I cannot talk the way I talk now. If only my mother is still alive, I cannot speak loosely the way I do now,” he said. "I'm not threatening them but someday their karma will catch up with them," he said. INQUIRER statement on President Duterte's remarks.